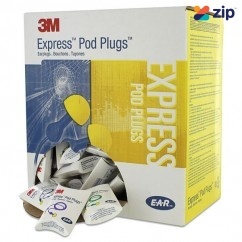 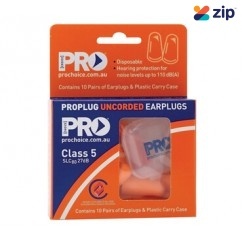 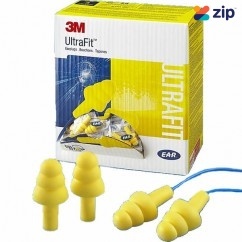 Prochoice EPOU-10 - 10 Pack ProBullet Disposable Uncorded Earplugs Class 5, SLC8027dB. 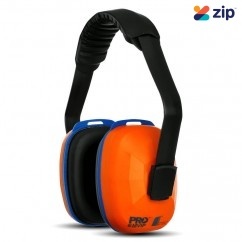 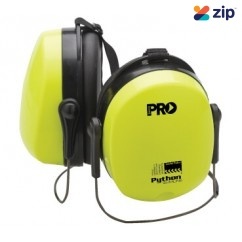 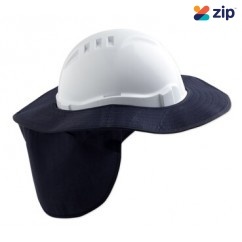 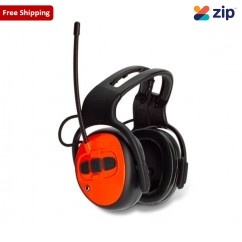 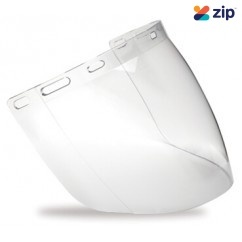 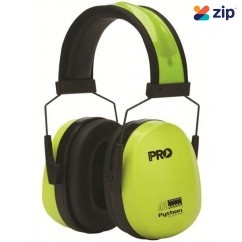 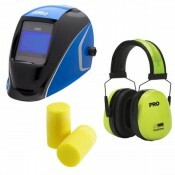 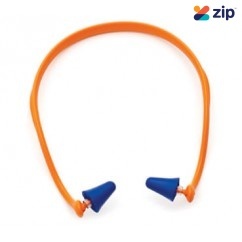 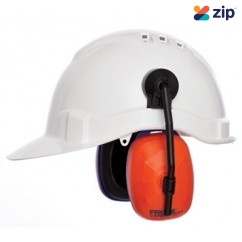 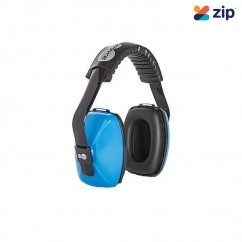 Dispo..
Prochoice EPSC - ProSil Reusable Silicone Corded Earplugs Class 3, SLC8018dB Reusable silico..
Prochoice HHEM - Viper Hard Hat Earmuffs - PSHHEM Features: Class 5, SLC8026dB Fits a wid..
Force 360 HWRX900 - Earmuff Base1 29dB The Force360 earmuff range provides wearer comfort and pro..
Prochoice 99.9% UV Protection Royal Blue Smoke Safety Glasses - 2002RB Medium impact Anti- s..
Prochoice 3000 - Clear Visitors Glasses PS3000 Medium impact. 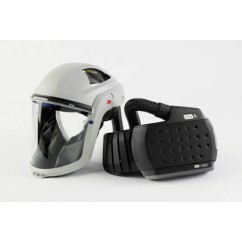 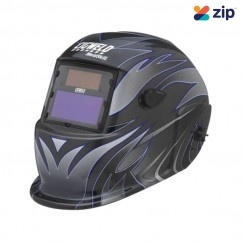 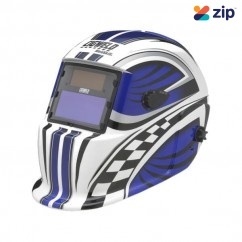 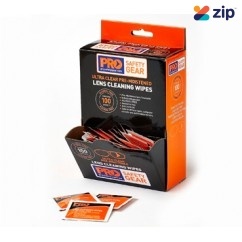 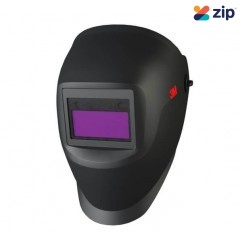 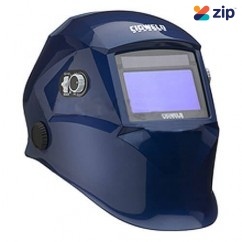 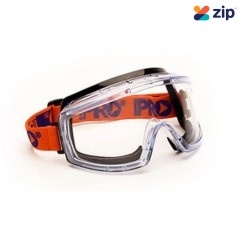 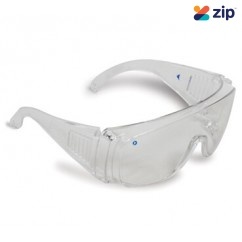 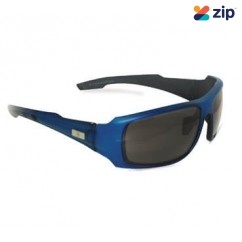 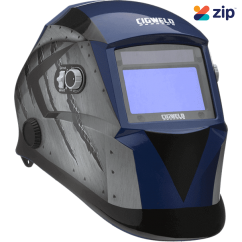 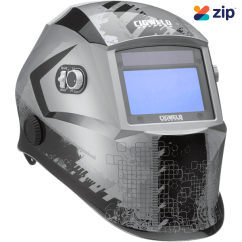 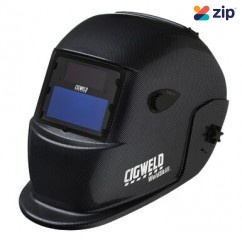 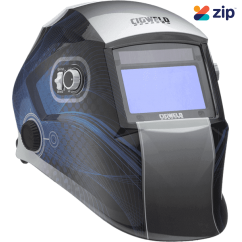 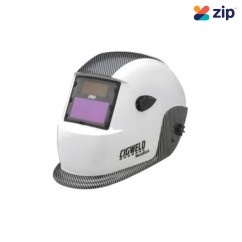 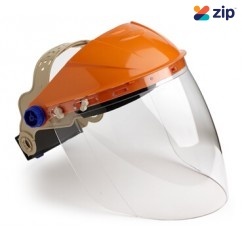 Deep design allows the glasses..
Prochoice 3700 - PRO FOAM BOUND CLEAR GOGGLES PS3700 Certified medium impact, anti-scratch Len..
Prochoice ProBullet Disposable Uncorded Earplugs - EARPLUG200 Class 5, SLC8027dB Dispos..
Prochoice ProBand Fixed Headband Earplugs - HBEPA Class 4, SLC8024dB Provides wearer the hig..
Prochoice Detachable Hard Hat Brim - HHBB Durable cotton Excellent sun protection with neck ..
Prochoice VC - Clear Polycarbonate Visor Replacement PSVC Anti-fog 2mm visor to suit BG and HH..
3M 310-4003 - 200 Pairs E.A.R Classic Platinum Yellow Earplugs M3104003 Features: Box of tw..
3M 321-2115 - 100 Pairs Corded E.A.R Express Pods Yellow Earplugs M3212115 Features: P..
3M 340-4004 - 100 Pairs Reusable corded E.A.R Ultrafit Yellow Earplugs M3404004 A prove..
Prochoice BGVC - Assembled Browguard with Visor - PSBGVC Features: Anti-Fog Visor (VC) and ..
Prochoice EMPYTNB - Class 4 SLC8023dB Python NeckBand Earmuffs Features: Hi Vis for visual ..
Prochoice EMPYTS - Python Earmuffs Features: Class 5, SLC8031dB High performance and stro..
Prochoice EMVIP - Class 5 26db Viper Earmuffs Features: Class 5, SLC8026dB General purpos..
Prochoice LC100AF - Pre-Moistened Lens Cleaning Wipes Features: Pre-Moistened lens towelett..